Moving to a foreign country can be an extremely challenging experience, but it doesn’t necessarily have to be a bad experience. It has a lot to do with the way you prepare yourself mentally for what’s coming – especially when you’re moving to Hong Kong. Although the city of lights and dreams can often be overwhelming for travelers and expats, the sheer number of opportunities it offers has been attracting people from all over the globe. Now, the list of reasons why you should move to Hong Kong is quite long, so we’ll focus on the most important ones. Anyone who’s been to Hong Kong will tell you that it is by far, one of the safest cities in the world. The reason why? Well, people of Hong Kong are family-oriented which means safety comes first, and that is why you can see a police officer on almost every street corner. In comparison to other mega-cities from across the globe, the ‘fragrant harbor’ is an ideal place to settle down, raise a family, get an excellent education, and live the life of dreams. You just have to obey the city’s laws and always keep your ID on you. As soon as you step into Hong Kong, you will instantly be amazed with the efficiency and convenience of the city. You can use public transport safely at any time of the night, eat your favorite meal at 3am, do your shopping, and all of that with a single refillable debit-like card. And if you just want to wind down after a long day, a spa treatment in Hong Kong is a great choice and their services number among the best in the world. The city is so efficient of taking care of their residents 24/7 that the population is constantly increasing, and the majority of new residents are expats. Despite the fact that Hong Kong is 110 times smaller than New York, its fast-paced life is not for the faint of heart. As soon as you lay your eyes on the seemingly endless number of skyscrapers, you know that you’re about to embark on a journey of a lifetime. But that’s just one side of Hong Kong – the other one is peaceful and serene. A short ride out of the city and you will be overwhelmed with lush greenery and vast mountain ranges. The combination of modernism and nature is one of the main reasons why people choose to move to Hong Kong. Hong Kong is one of the most important business centers in Asia, which is why it attracts a lot of expats. The city is constantly evolving in an attempt to bind the traditions of the East with the culture of the West. Openness and respect towards cultural diversity is what put Hong Kong on the global map and made it what it is today. So, if you want to experience something unusual but still mildly familiar, Hong Kong is the place for you. If you don’t care about the safety, efficiency and cultural diversity, then Hong Kong has another offer to make – double health care system. The city is so large that it offers both public and private health care. But don’t let the words private and public confuse you – both are equipped with the latest in medical technology. That being said, one of the advantages of private over public hospitals is the shorter waiting period. Expats are advised to get international health insurance before leaving their country, as it might come in handy and bring down the cost of medical expenses. Whether you just want a change of scenery, or you want a calm and safe childhood for your children, moving to Hong Kong is always the right move to make. 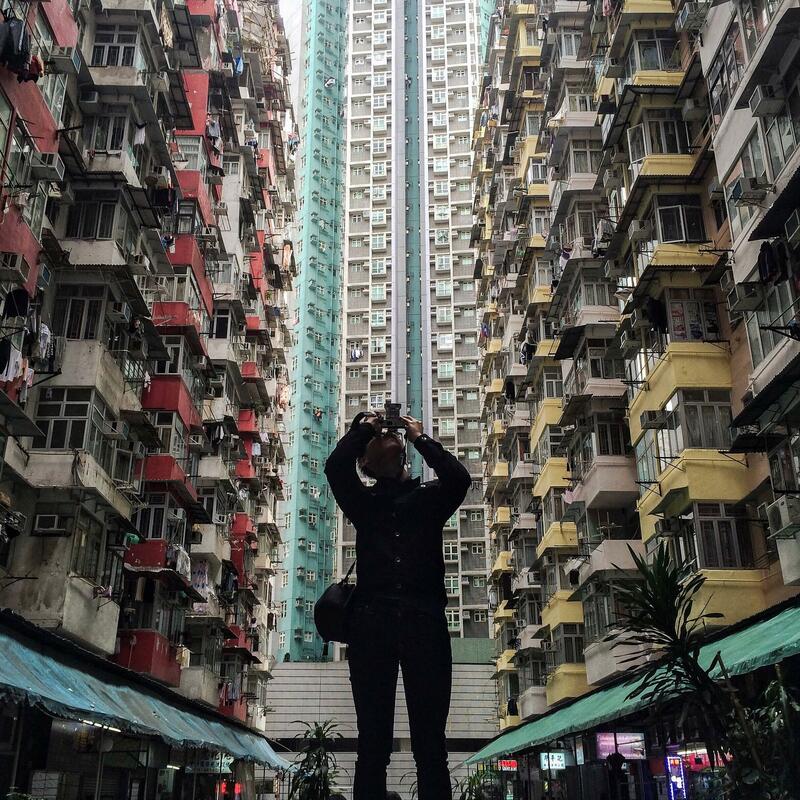 The best way to experience everything Hong Kong has to offer is to move there and start living life to the fullest. How to Wear Oversized Garment.